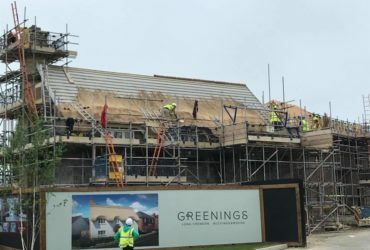 Heart of England Master Thatchers Ltd are highly skilled roof thatchers in Oxford and provide a range of roof thatching services across many parts of the UK. 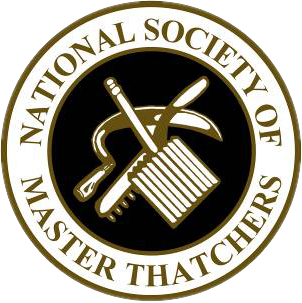 We are one of the leading roof thatchers throughout the midlands and surrounding areas with over 10 years experience. With knowledge in all facets of thatching maintenance, whatever service you require we are able to provide to you. 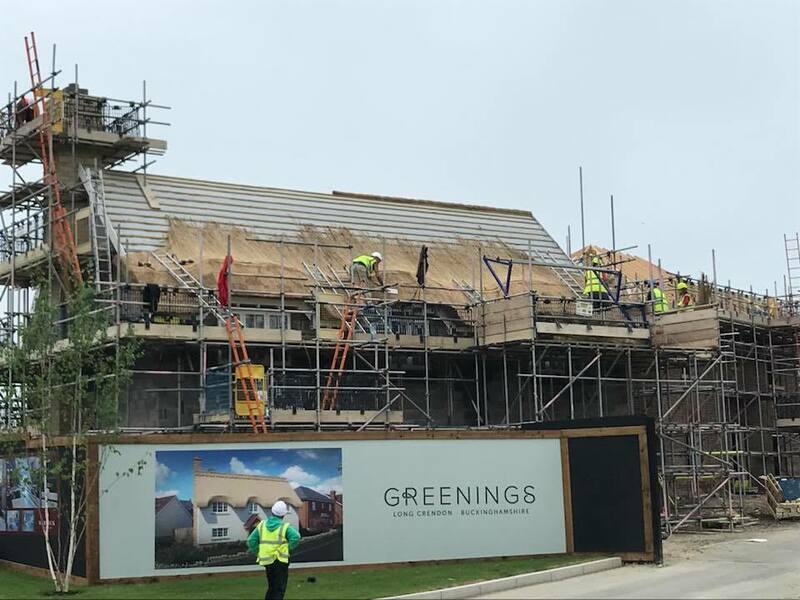 Based in the heart of England we are easily accessible and can provide roof thatchers Oxford and all its surrounding areas. 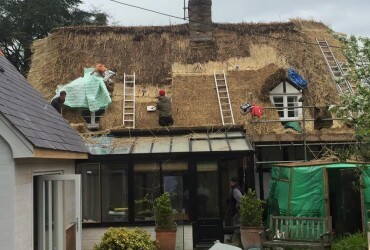 Read on to learn about some of the thatching services we can offer for you today! 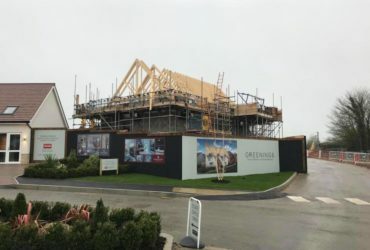 We are experienced thatchers and as such our craftsmanship is of an exceptional standard especially with our thatched roof repairs. Oxford is renowned for its history and heritage and beautiful thatched houses have a part to play in the setting of the Oxfordshire countryside. We only use materials of the highest quality so you can be sure that your roof will have the finest finish. 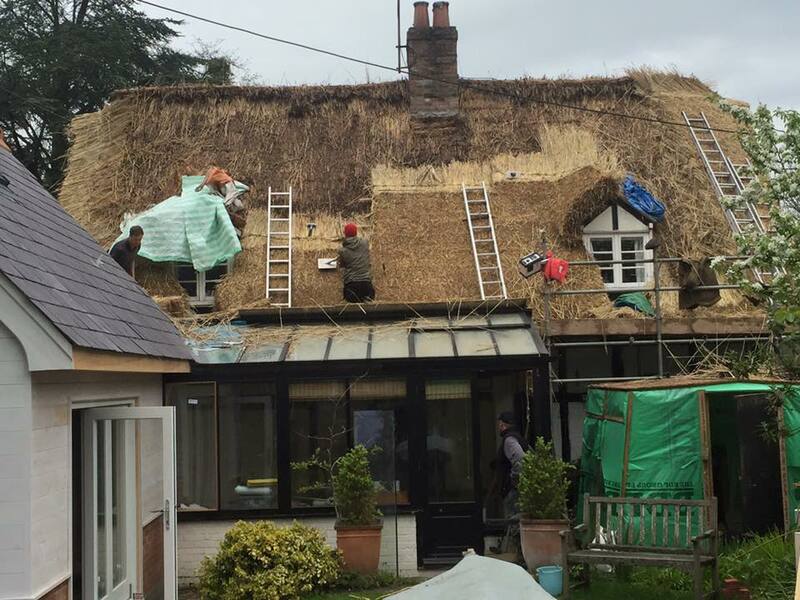 With a dedicated and highly experienced thatching team, should you require any form of thatched roof repair we are the thatchers for you! We provide a full range of professional rethatching services and roof thatching services throughout Oxford. These services include full re-thatch, ridges, repairs, moss removal and insurance surveys. We also offer a free no obligation quote. 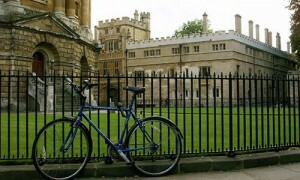 If you have a project please don’t hesitate to contact us for more information. Please see below for our latest Roof Thatches in Oxford.